Remarks: If you are looking for your retreat in the mountains…look no further!! 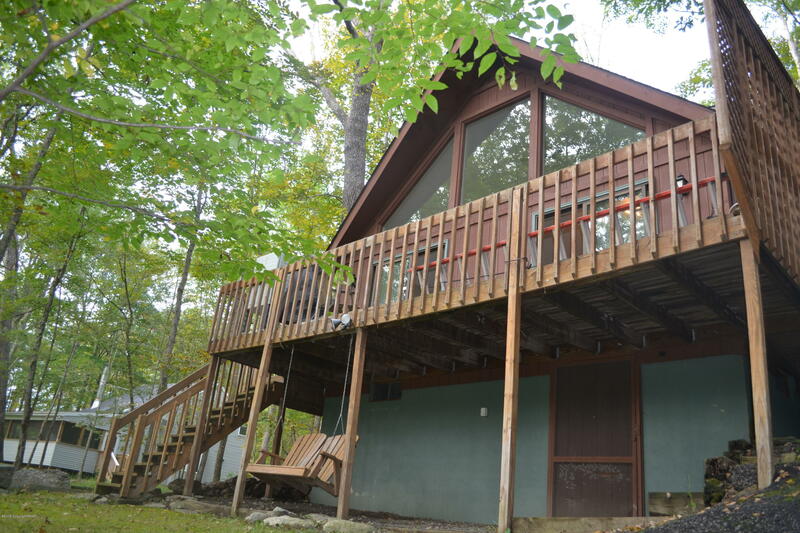 This beautiful gem is tucked back in the woods and when you step on to the deck and hear the creek…all your cares will melt away. From the deck the sound of the creek will relax you…walk down to the creek and dip your feet in or toss your line in. This creek front getaway features new flooring, new paint, new appliances, and beautiful ceramic and tile work through out. Three nice size bedrooms , 2 full baths, washer and dryer all make this the perfect relaxing spot for year round or vacation! !